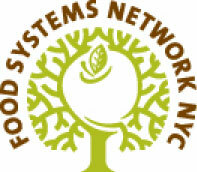 Food Systems Network NYC congratulates you and wishes you good luck and good works. 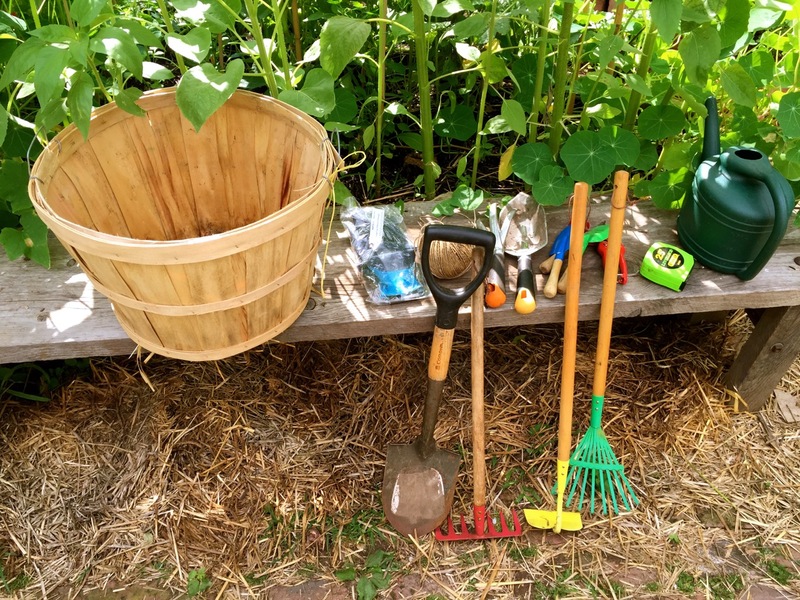 We take this opportunity to introduce you to your food constituency: New Yorkers who grow, process, distribute, sell, prepare, and, of course, eat food. As the mayoral campaign highlighted, more New Yorkers than ever before are concerned about our food system, and for good reasons: 2.6 million New Yorkers struggle to feed themselves; 60 percent of adults and more than 33 percent of children in New York City are obese or overweight and over 10 percent have diabetes; the equivalent of one farm in the New York foodshed is lost to development every three and a half days; and food industry workers earn low wages, lack benefits, suffer wage theft, and rely disproportionately on public assistance programs, ironically, including food stamps. These grim statistics point to the need for serious improvement.